Pros: Very nice color and design. 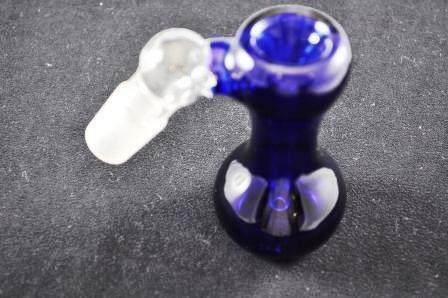 Cons: Bowl hole and downstem are small. The only way this works correctly is empty. Carbon or water will restrict flow.